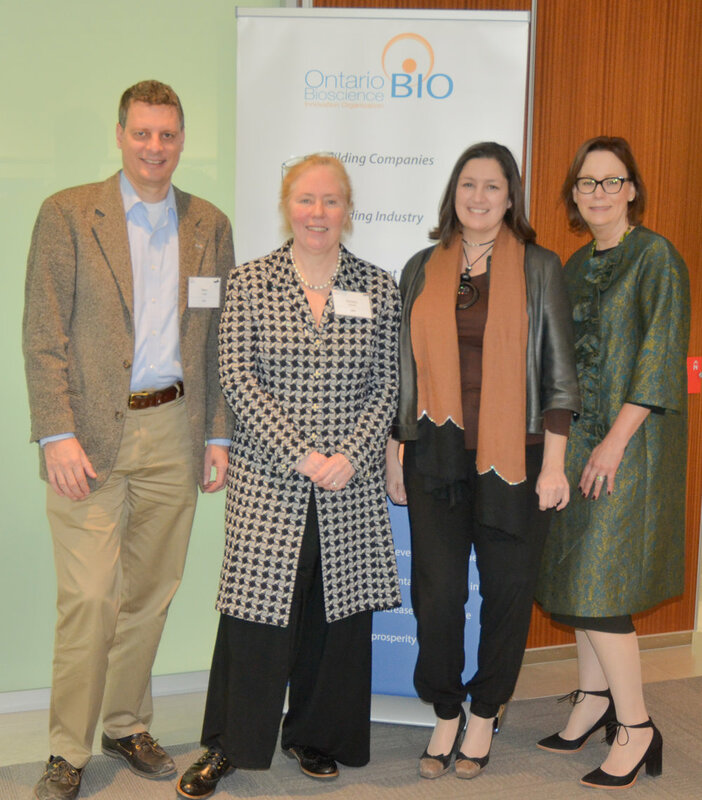 OBIO kicked off its 2017 Capital Access Advisory Program (CAAP®) on March 29, 2017, hosted at sponsor Norton Rose Fulbright LLP (NRF) Canada, just as Toronto’s first inaugural Health Innovation Week launches. Now in its fifth year, this year’s cohort of 10 high potential health science companies will work with OBIO and a vast network of expert advisors to address key goals and objectives which will position them for successful financing. OBIO CAAP companies are advancing and accelerating the development and commercialization of therapeutics, diagnostics, medical devices and health IT products and services to benefit Ontario and global human health. 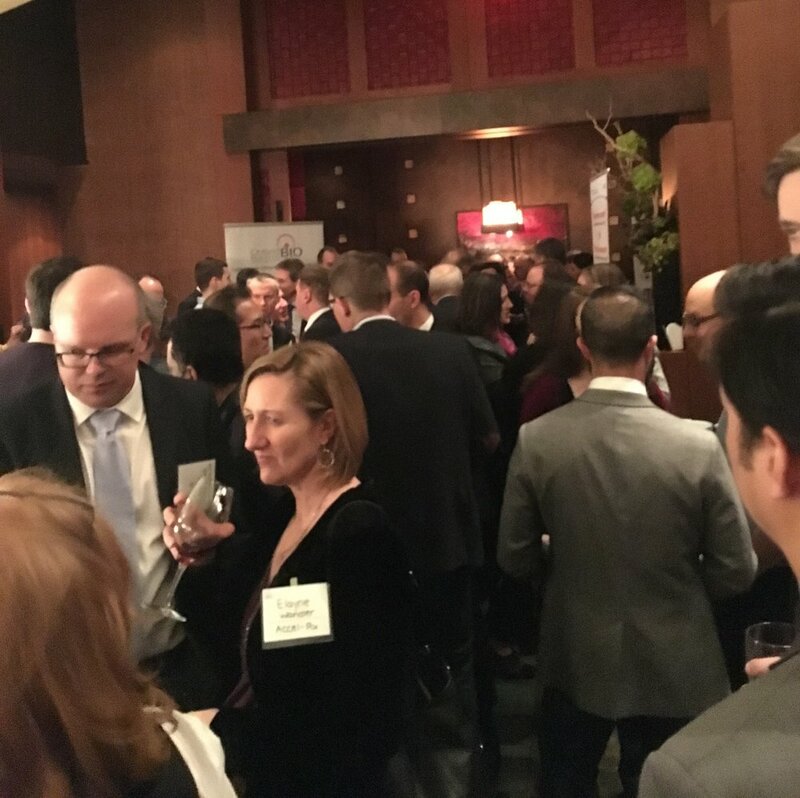 Toronto’s Health Innovation Week commenced on April 3, 2017 and providing the opportunity for hundreds of investors, startups, enterprises and policymakers to do business in the healthcare sector. 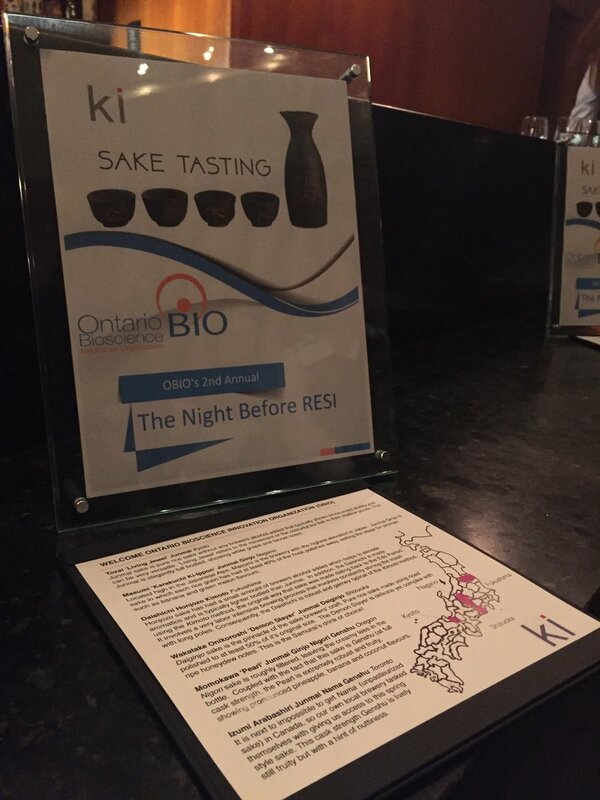 In spirit and support of the week, OBIO hosted its 2nd Annual The Night Before RESI Event, an intimate evening of targeted networking, engaging health science companies looking to fundraise, including the 2017 OBIO CAAP cohort with Canadian and International investors, multinationals and Trade Commissioners, while enjoying a unique experience over authentic and innovative Japanese cuisine, in the heart of downtown Toronto. 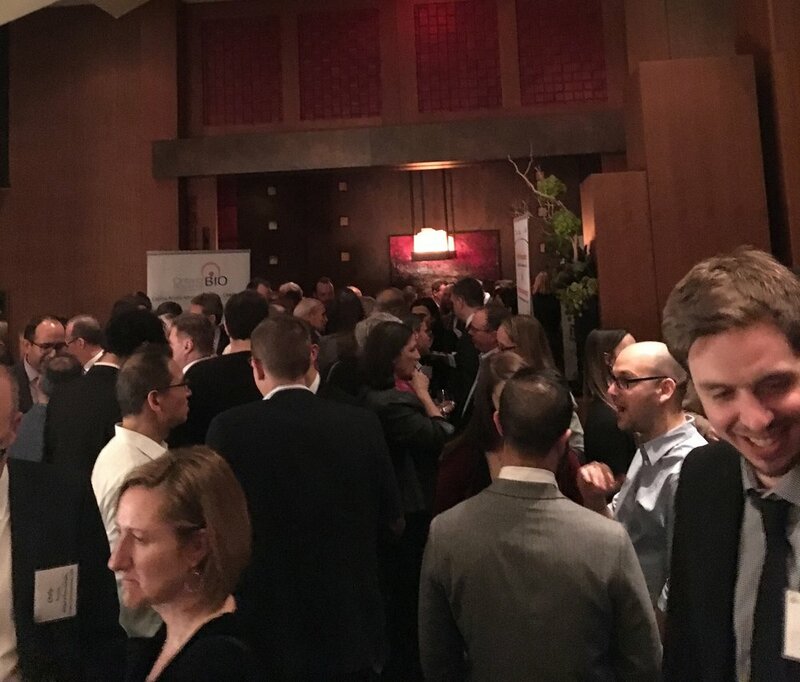 The event served to put a warm touch on the meetings happening the next day at The Redefining Early Stage Investments (RESI) Conference (RESI) lands on MaRS.